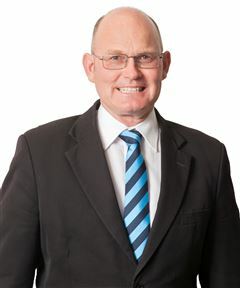 Michael started his real estate career way back in 1998, having come from a farming and horse-racing background. In this time he has established a broad base of loyal clients resulting in plenty of repeat business and referrals. People come back to Michael time and again for their next real estate venture because they value his hard work, honesty and integrity. Michael has sold properties ranging from $100,000 to $2.1 million in value and knows how to tailor a marketing approach to suit your needs. With the backing of the Harcourt’s systems and access to cutting edge technology you can be assured of service second to none. Michael’s goal is to provide results that will exceed your expectations.